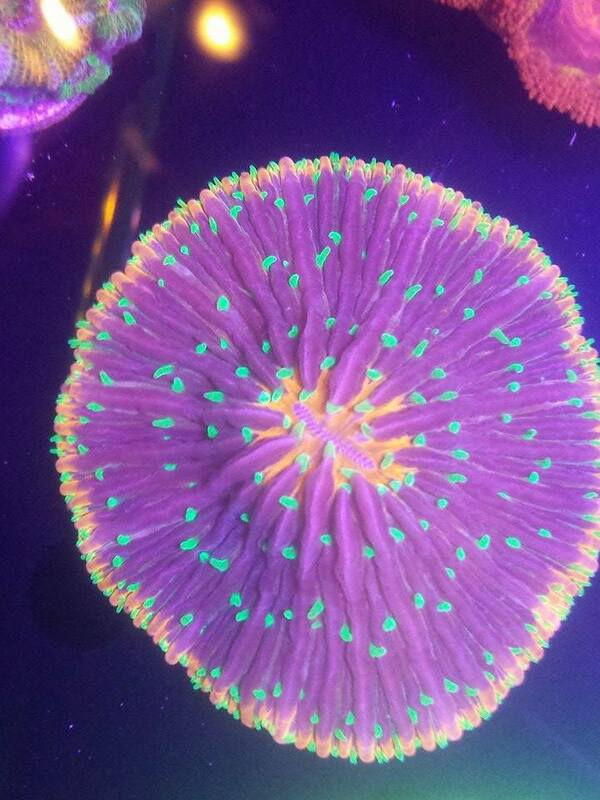 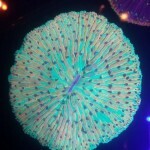 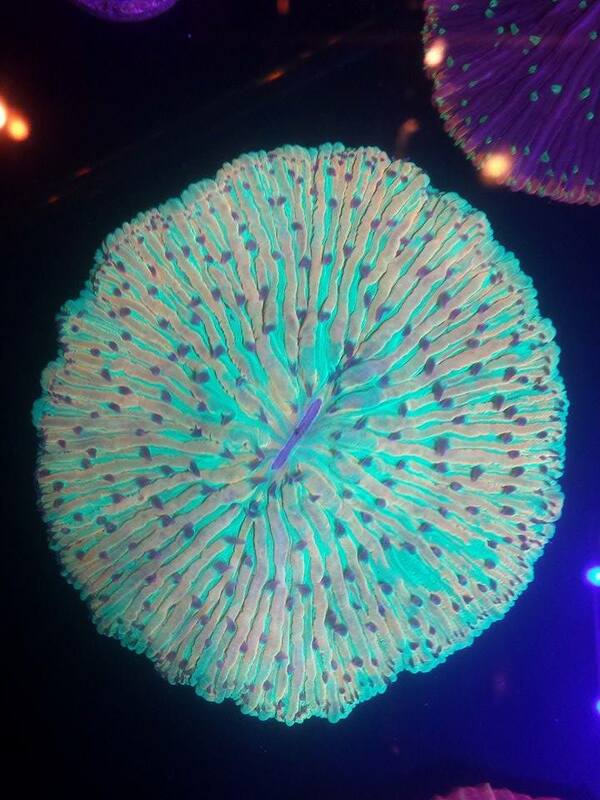 Because we’ve been throwing image after image of new products at you, we figured it would be a good chance to stop and glance at some of the amazing corals offered up at attendees of MACNA 2014. 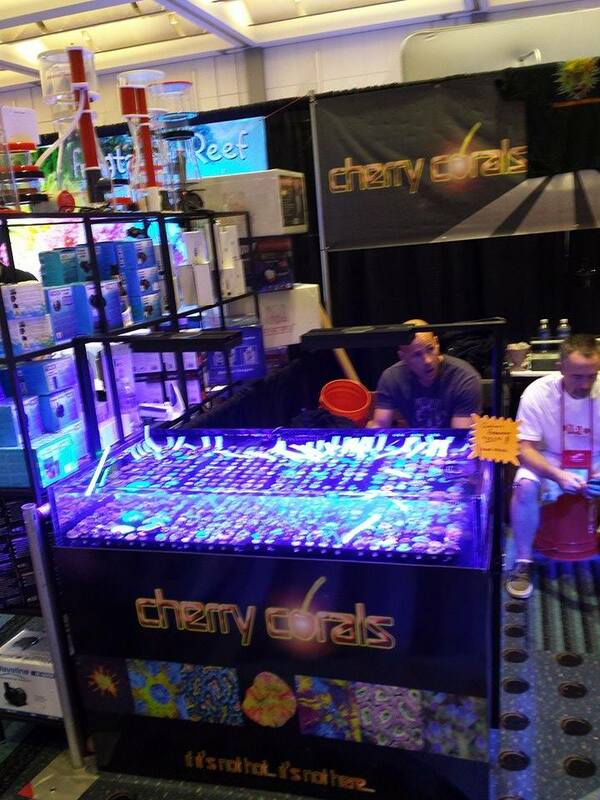 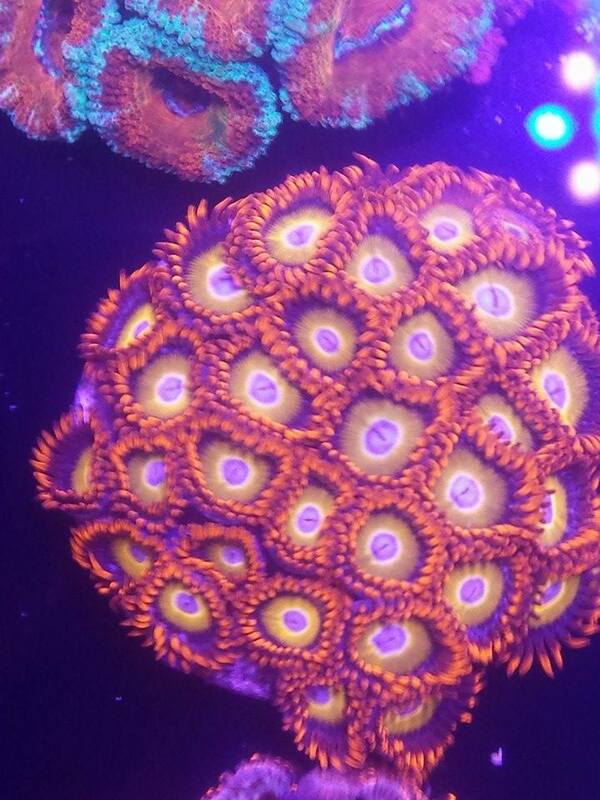 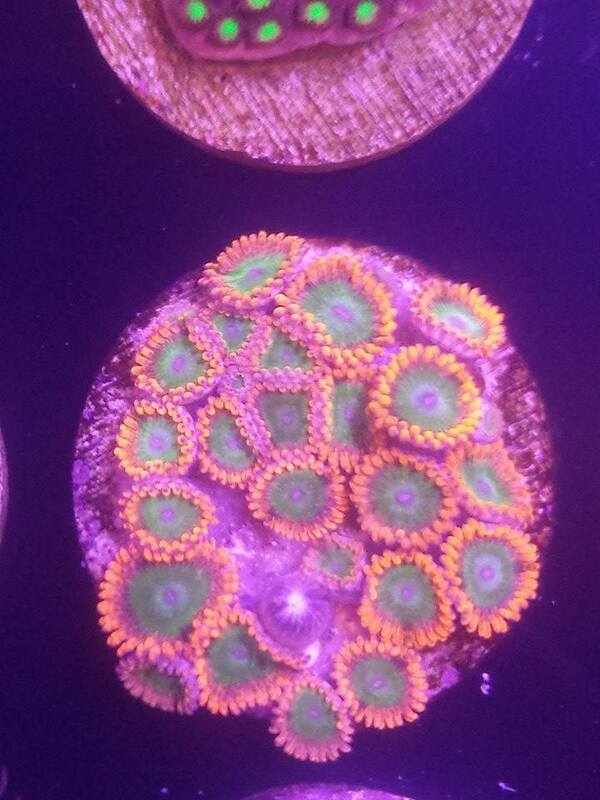 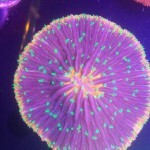 We are featuring the prize pieces from the Cherry Corals booth, who are regular vendors of the big show. 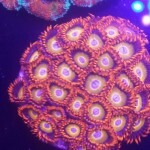 They had their usual amazing offering, which featured out of this world plate corals, beautiful zoanthid colonies, chalices galore, and so much more. 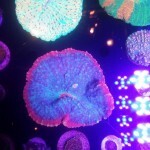 Below is a small gallery, which represents just a tiny slice of what was offered at the conference. 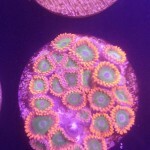 The images were taken with a cell phone under intense LED lighting, so the colors are a tad off. 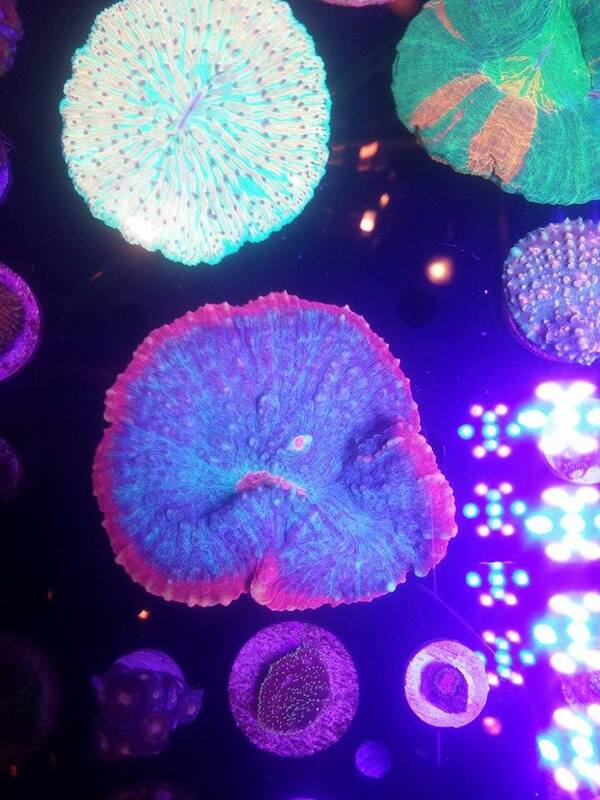 Still, we can see how awesome the corals in the booth were.